Dr David Andrich is Chapple Professor in the Graduate School of Education at the University of Western Australia. He obtained a bachelor's degree in Mathematics and his Master's degree in Education from The University of Western Australia and his PhD from the University of Chicago, for which he was awarded the Susan Colver Rosenberger prize for the best research thesis in the Division of the Social Sciences. He returned to The University of Western Australia, and in 1985 was appointed Professor of Education at Murdoch University, also in Western Australia. In 1977 he spent 6 months as a research fellow at the Danish Institute for Educational Research working with Georg Rasch and he has been a Visiting Professor at the University of Trento in Italy for two periods. 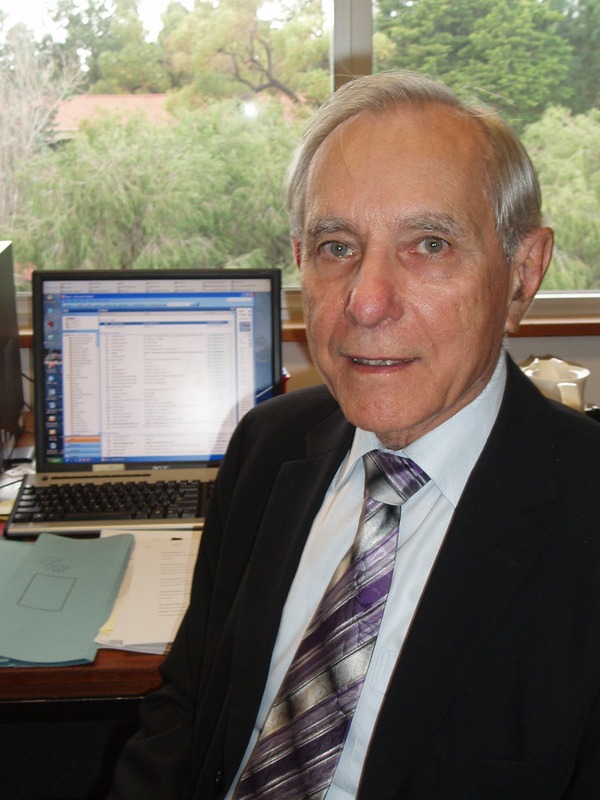 In 2007 he returned to The University of Western Australia as the Chapple Professor of Education. He has held major research grants from the Australian Research Council continuously since 1985 and has conducted commissioned government research at both the national and state levels. In 1990, he was elected Fellow of the Academy of Social Sciences of Australia for his contributions to measurement in the social sciences. He is especially known for his work in modern test theory, and in particular Rasch models for measurement, ranging in topics from the philosophy of measurement, through model exposition and interpretation, to software development. He has published in educational, psychological, sociological and statistical journals. He is the author of Rasch Models for Measurement (Sage) and coauthor of the software package Rasch Unidimensional Measurement Models (RUMMLab).